Is walking your dog a nightmare? Has it become something you dread instead of something you look forward to? We can change all of that in just ONE session. The walk is one of the most important components of your relationship with your dog – it is your primary opportunity to create the proper relationship through leadership, structure, and impulse control. If your dog is pulling or dragging you on-leash; reactive/aggressive to other dogs, people, bikes, skateboards, etc; marking every bush, and generally making your daily walk a stressful part of the day, you are undermining your relationship in more ways than one, and causing what should be an enjoyable, fun activity for both of you, to be a dreaded event. This program is for the owner who wants 100% recall in any situation, the freedom and peace of mind that comes from having this training. In these sessions, we will introduce you and your dog to low-level remote collar training, creating the dog that comes back to you every time you call him, no matter where you are or what is going on around you. Whether you are looking to off-leash hike with your dog, visit the dog beach, have control at the dog park, or are dealing with a dog that bolts through doors and runs away, this program is for you! Low-level communication E-Collar training utilizes the softest, most gentle remote communication, and is one of the most humane and effective approaches to dog training available.The end result is an ‘off leash’ trained dog that will always come back when called 100% of the time and will follow you when off the leash as well. achieving your goals, whether they be basic obedience and/or behavioral issues. 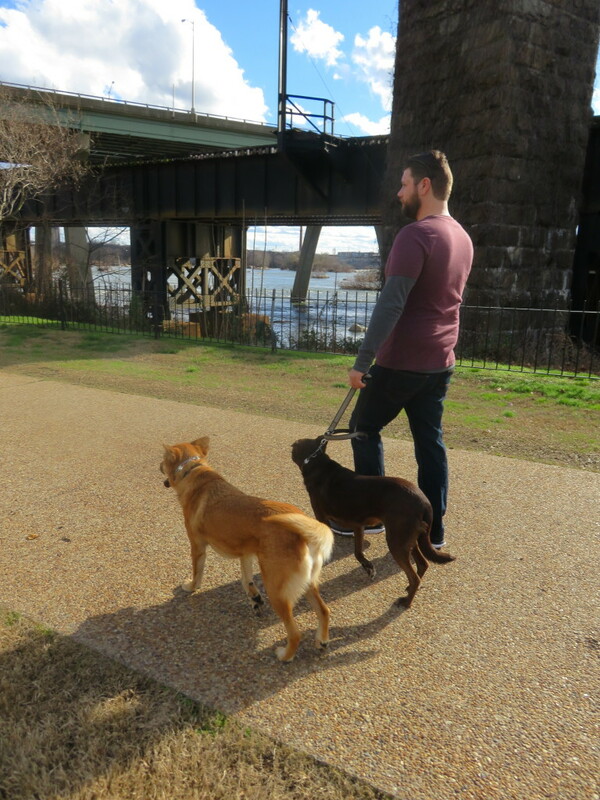 This program covers any issues on the walk (lunging, barking, growling, pulling, reacting to other dogs, etc. ), as well as all of the basic commands on-leash – Sit/Stay, Down/Stay, Place. We will also address behavior problems, such as jumping up, mouthing, nipping, counter surfing, or any other issues you might be experiencing. Our approach to dog training is geared more towards addressing the fundamental state of mind of your dog, rather than strictly focusing on creating rehearsed behaviors. In other words, we are much more concerned with creating a happy, healthy, balanced dog than creating a dog that simply knows a few obedience commands. We will train any dog, regardless of breed, shape, size or history. We are also one of a handful of trainers that, not only WILL work with, but successfully train and rehabilitate dog aggression. 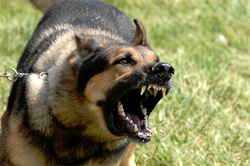 Dogs with a history of biting other dogs, and/or people. Every dog deserves a chance to learn and to live, and we believe every dog has the potential to be simply awesome. Our Remote Collar training is included in the Rehabilitation Bootcamp. It is important to know that while some trainers use this device in it’s full (high shock) capacity, we strictly prohibit using electric collars in any manner other than the lowest possible setting. In fact, the level that we use with most dogs is so low that it can barely be felt by humans. This program also covers all of the basic commands while addressing any dog aggression and/or fear issues – Sit/Stay, Down/Stay, Place, Heel, Come/Recall, and Crate.